Weavers Furniture, a Shipshewana Amish Furniture store, celebrates 24 years with fundraiser, food, prizes and savings. Through September 21, 2013 all furniture and accessory items are on sale. We are thankful to celebrate another year serving our customers! 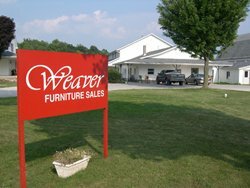 Weaver Furniture Sales has spent more than 24 years serving the Shipshewana community and customers from all over the United States and the world. 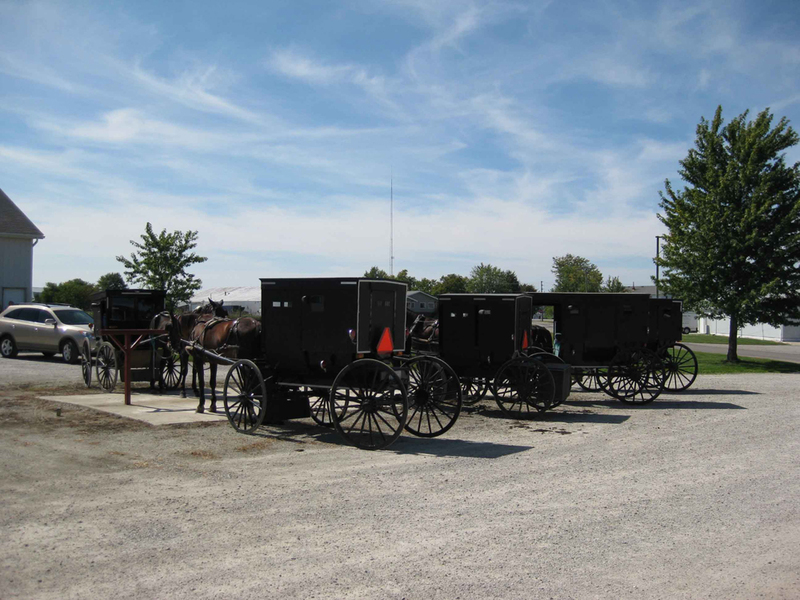 The small community in Shipshewana, Indiana is home to one of the largest Amish Communities in the United States. 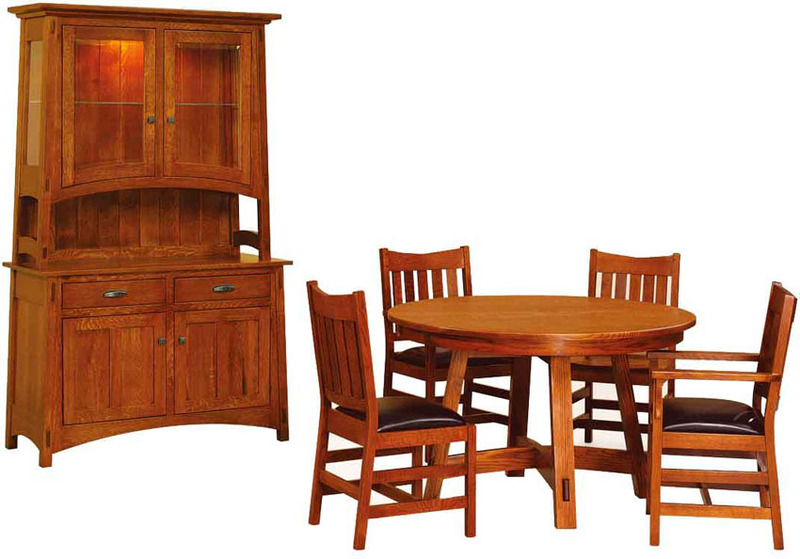 Weaver Furniture Sales works directly with many of the local Amish to develop and build custom, solid wood furniture commonly referred to as Amish Furniture. Shipshewana is also home to one of the largest outdoor Flea Markets in the United States bringing many regional and local travelers to the community. The influx of visitors to experience Amish country has allowed Weaver Furniture Sales and the Amish furniture industry to thrive and through September 21, 2013 the Weaver family is celebrating. As part of the 24th Anniversary Sale celebration all in stock inventory pieces will have a reduction in price by 15% and some close-out clearance items will be reduced by up to 50% off their regular prices. In addition, visitors to Weavers Furniture will be able to enter into a drawing to receive free prizes with the grand prize drawing taking place on Saturday the 21st. On September 20th and 21st, Weavers will be hosting a Bake Sale Fundraiser for the needy in Weaver Furniture owners' LeRoy and Ida's local Amish church. LeRoy states, "We are thankful to celebrate another year serving our customers!" Visitors can browse through the large Weaver showroom and see more than 5,000 furniture and home accessory items on display that are available for purchase. LeRoy and Ida Weaver have owned and operated Weaver Furniture Sales for over twenty-four years, beginning with a 1,500 square foot showroom and expanding to over 15,000 square feet today. Previously, they owned and managed LeWana Dairy Farm where they milked cows and raised corn and hay.